Founded in 2007, Dentons' Tianjin office is located in Saidun Center, Tianjin City. Many of our lawyers and professionals have graduated from prestigious law schools both in China and abroad, and possess a deep knowledge of the law along with great practical experience. 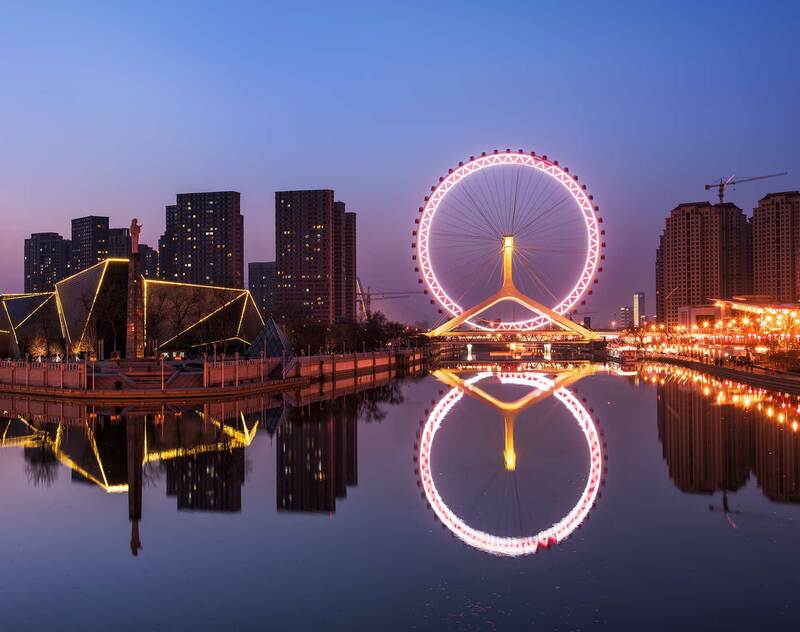 With state-of-the-art office facilities and an excellent professional team, Dentons' Tianjin office provides clients with quality and efficient legal services.